Home / breaking-news / therapy / Marshall Records announces the signing of Therapy? Marshall Records announces the signing of Therapy? Following on from the announcement of Marshall Records and Eleven Seven collaborating for a North American distribution deal, Marshall Records have just unveiled the news of a new signing to their growing roster of quality rock artists. 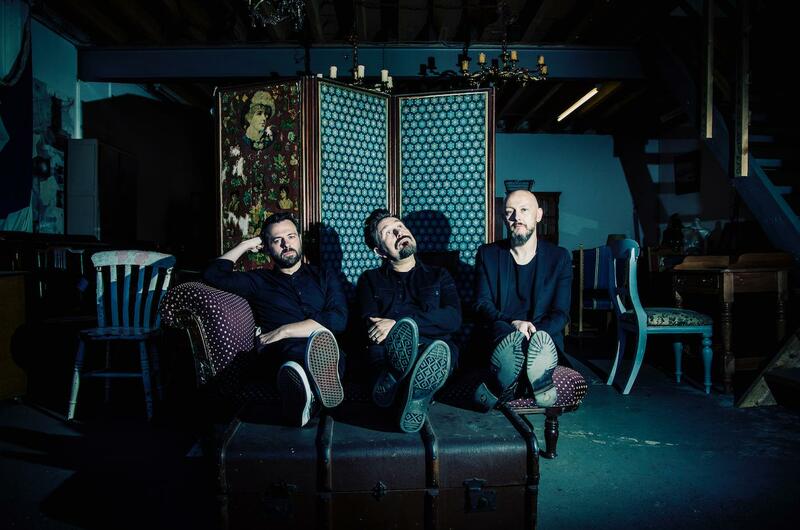 The new signing comes in the form of Therapy?, the Northern Irish rock trio who hit the stage in 1991 and have been an unstoppable force in alternative rock music ever since. The band will release their 15th full length opus of no nonsense alternative hard rock to the world in 2018 via Marshall Records. 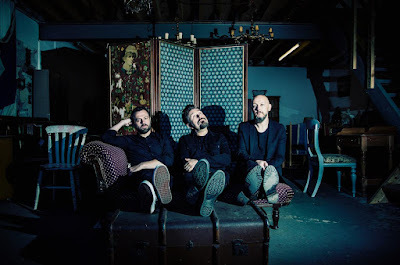 Melody, riffs, rhythm and intensity, the new works, inspired by what the band call a ‘new age of anxiety’, are guaranteed to propel the hard working trio back to the forefront of heavy music with the support of their new team. They join Press to Meco, King Creature, Rews and more as part of the Marshall roster. Andy Cairns, frontman of Therapy? says this about the signing “Therapy? are happy to announce that they’ve just signed a new record deal with the legendary Marshall Records. Having played their quality amps for years it made perfect sense to take the relationship even further and get involved with their record company. We feel that this will be a perfect home for our unique style of rock music and look forward to all the challenges and great music that lie ahead”. The new album will be released later this year.